One can develop a revolutionary outlook on many things, including medical work. This is an article from the Peking Review (Vol. 9, #6, Feb. 4, 1966, pp. 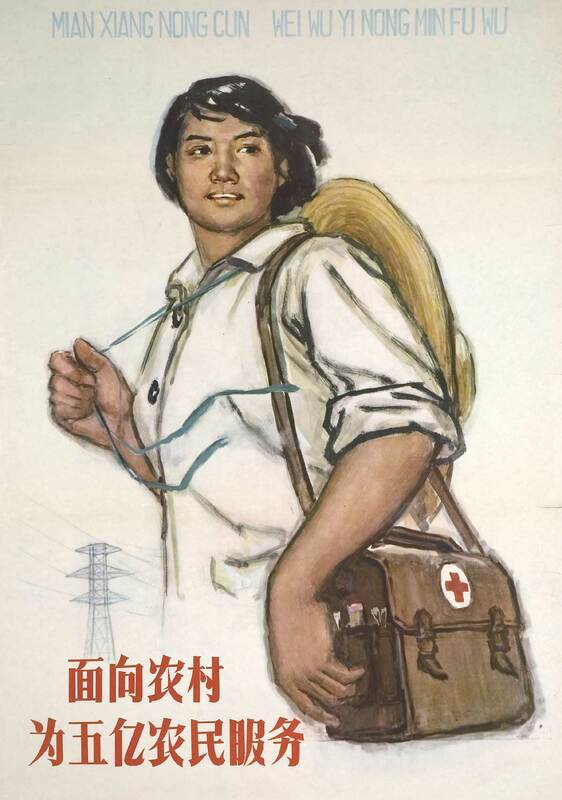 25-28), which discusses the creative application of Marxism-Leninism-Maoism to the treating of burns in Chinese medical care facilities. This article was part of a series known as “Applying Mao Tse-Tungs Thinking”, which discussed the practical application of Mao Tse-Tung Thought to various occupations and daily life. 2013 07 12 in China, Maoist Theory, Uncategorized.